SEO puts your business in front of potential customers at exactly the right moment: when they're searching for a business just like yours. Our SEO service helps drive the right traffic to your website, in order to increase your leads and sales. 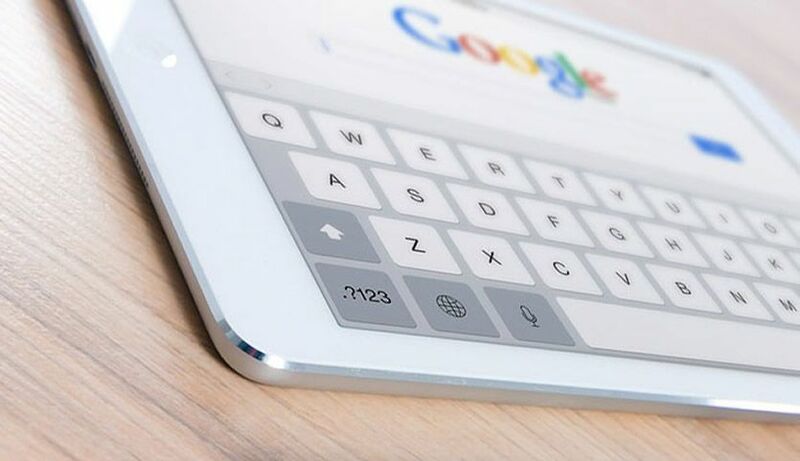 Google is often the first place people will look for a product or service, which means the higher your website ranks, the more likely potential customers will discover your business over a competitor. On average, 71% of clicks on Google come from the first page of search results, with pages 2 and 3 getting only 5.6% of clicks. That’s why your website’s SEO is an invaluable business asset in attracting customers online. When we put together an SEO campaign for you, we take time to analyse your current site's performance, understand your business, research your target audiences, analyse your competitors, and consider your marketing objectives. Then we get started building a tailored SEO strategy to expand the online presence of your business, and improve your ROI. Find out how you can climb the search results. Request a free SEO audit to find out how you could climb the search results.